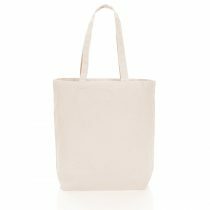 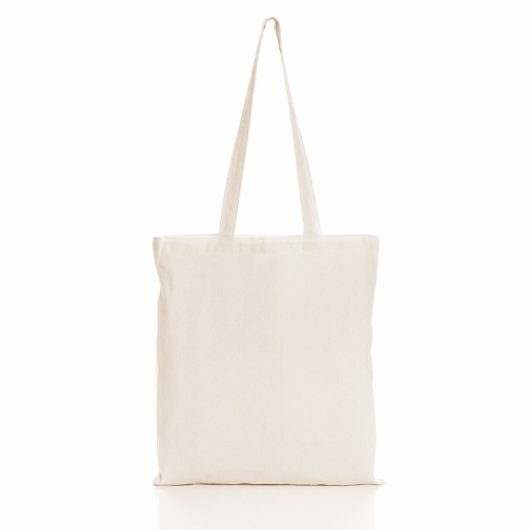 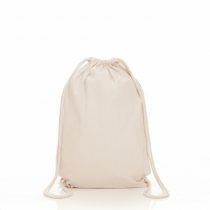 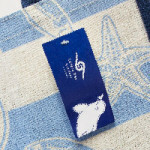 This 5oz light-weight cotton bag is one of our best-sellers. 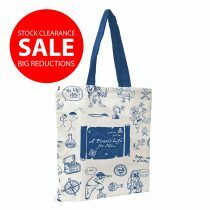 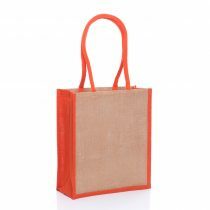 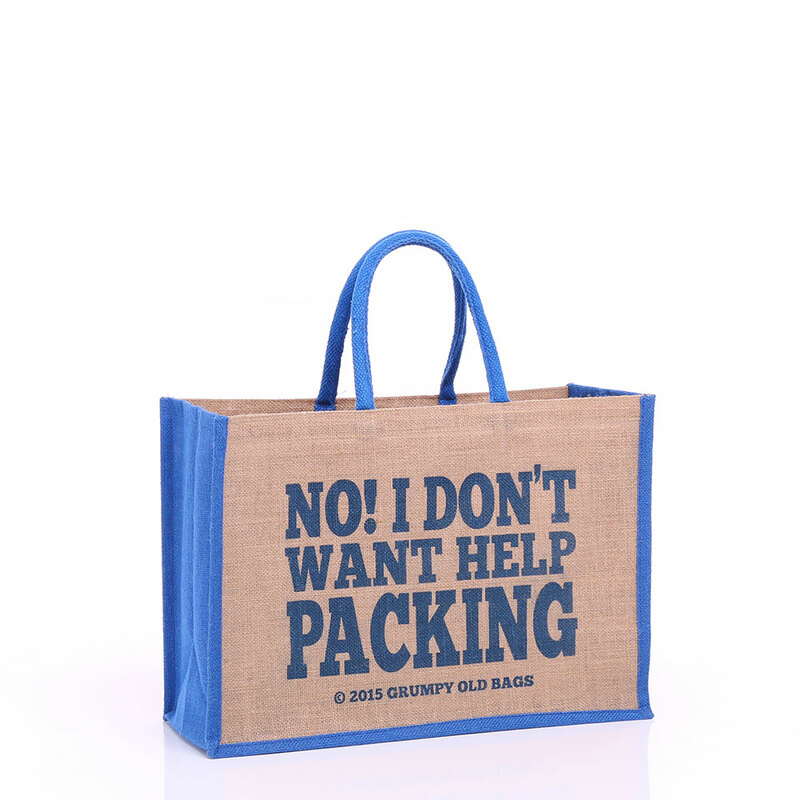 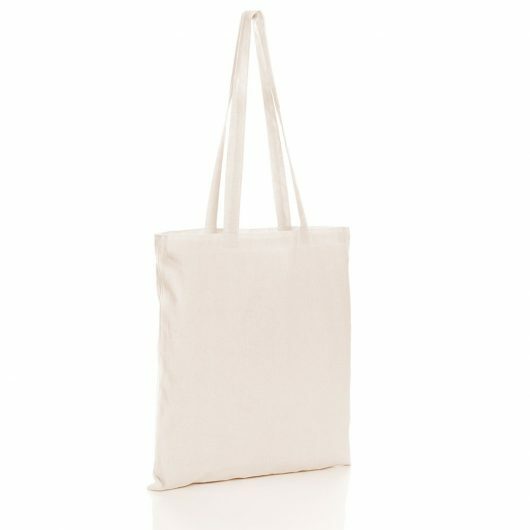 They look stylish either plain or printed with your company logo, and are particularly useful for shoppers, especially since the #BagTax was introduced last October. 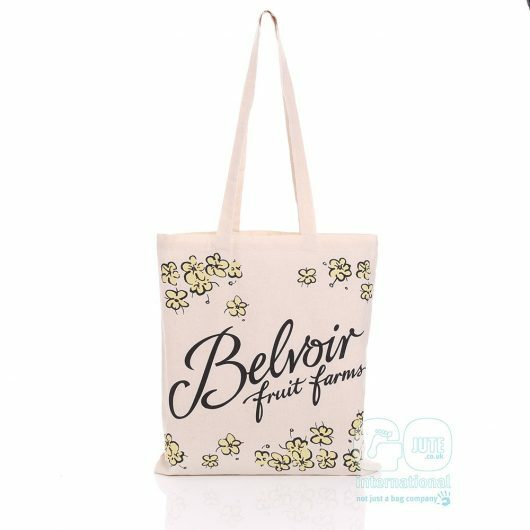 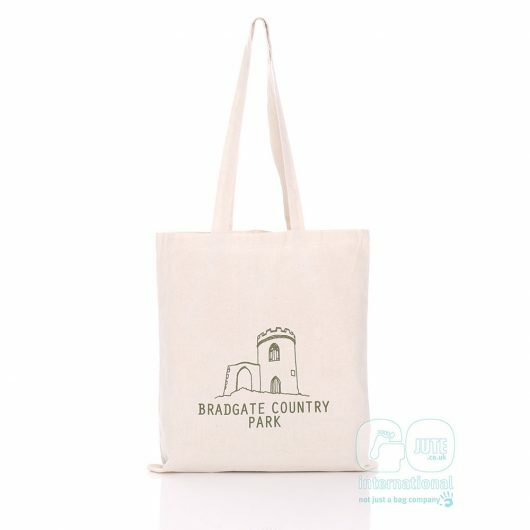 We have printed many cotton bags for all different types of events and festivals, the most renowned being Glastonbury Festival. 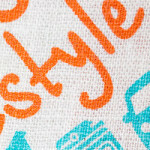 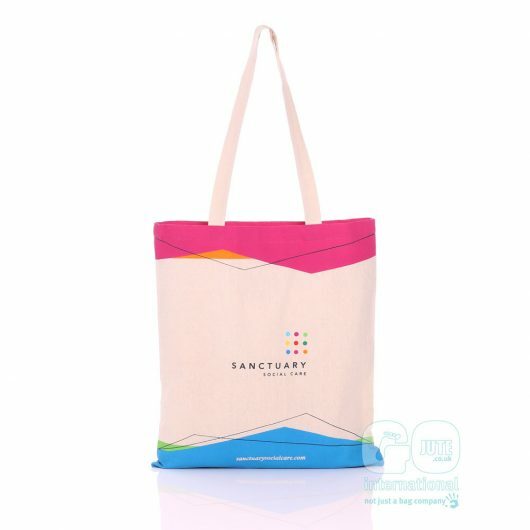 The success of the bag is due to the durability and the ease of printing. 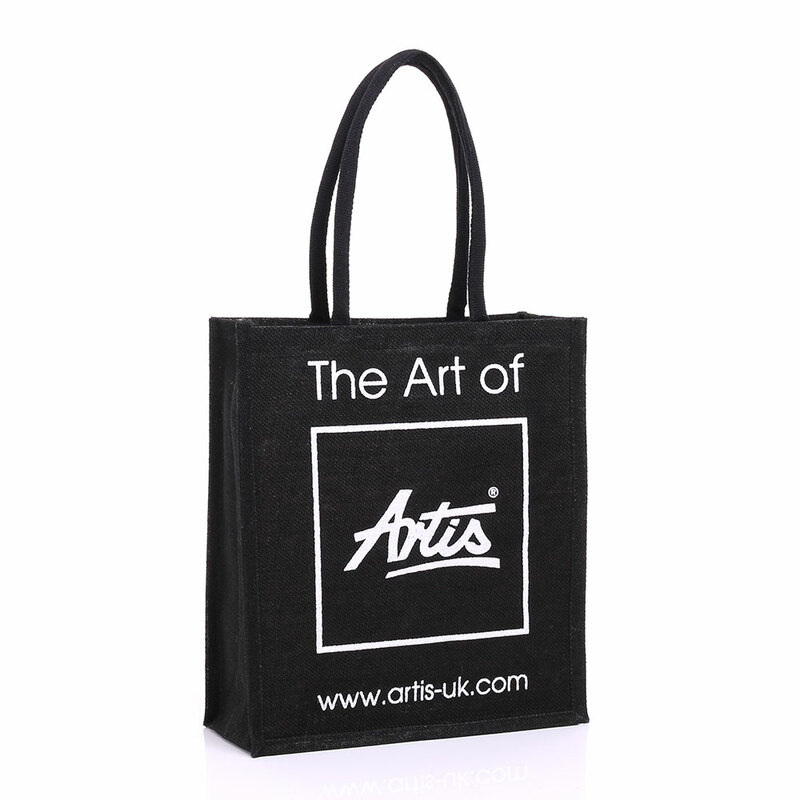 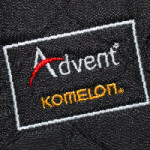 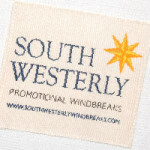 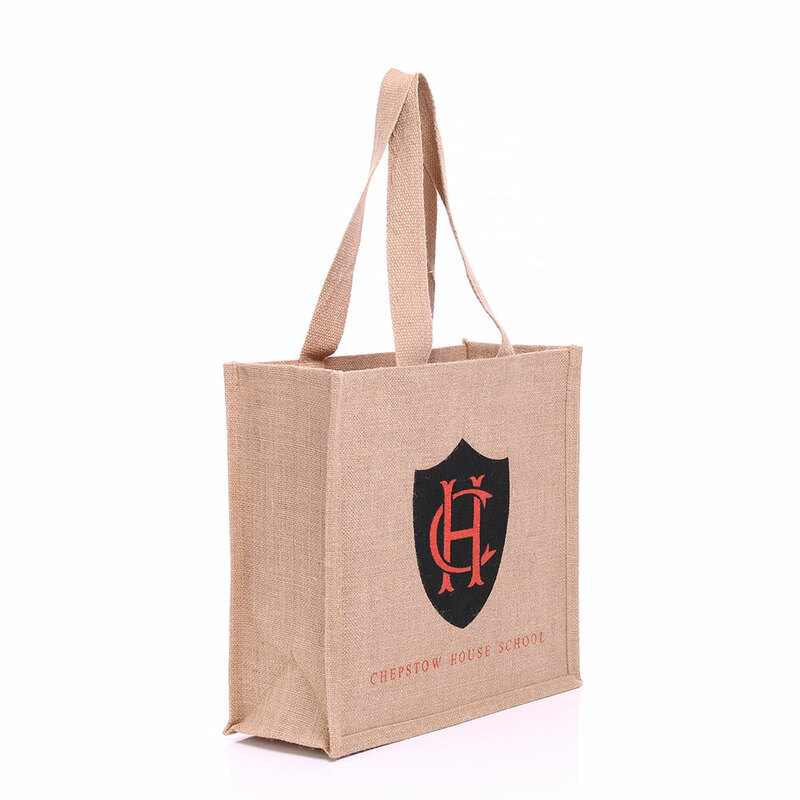 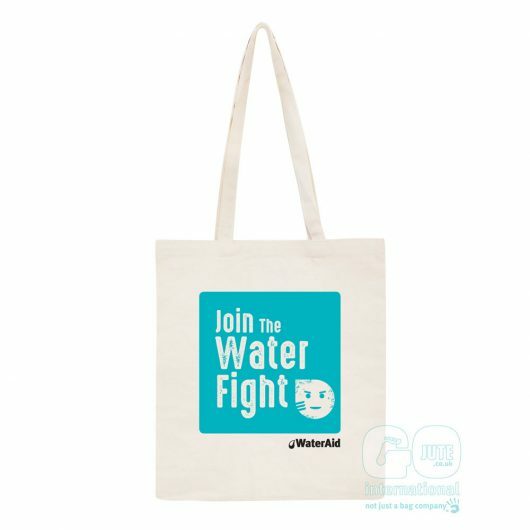 Virtually any design and content can be transferred to the cotton bag making it a brilliant and economical form of advertising for any business or charity.